Acupuncture is a form of Traditional Chinese Medicine (TCM) involving the insertion of fine, sterile needles into specific points (called acupuncture points) in the body. According to TCM, energy (or qi) flows through channels (called meridians) throughout the body. When the body is healthy, this qi flows freely and effectively. When the energy is stuck, or sluggish, this is when pain and illness occur. It is my job as the practitioner to identify the points and meridians that need addressing, in order to stimulate the body’s healing response, promoting physical and emotional health. 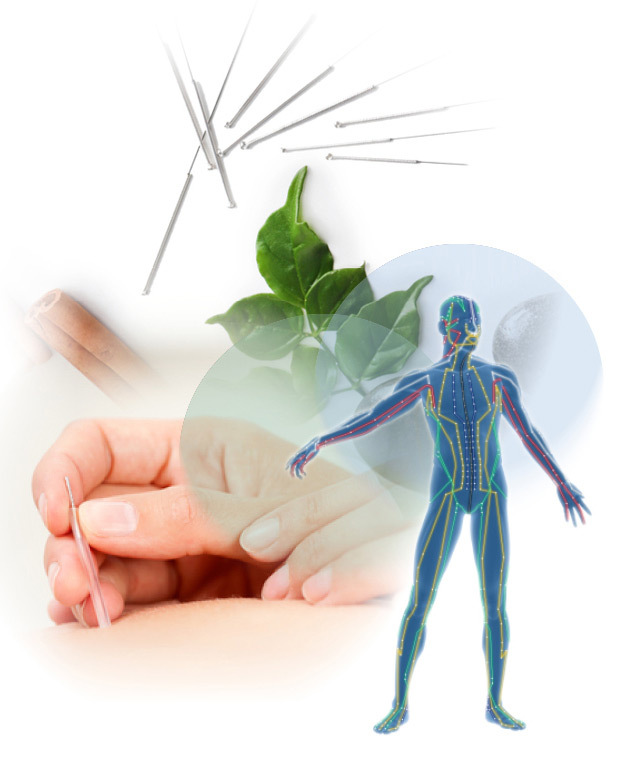 Acupuncture is a modality (or tool) that all naturopathic doctors are fully trained in and licenced to use. I am not a registered TCM practitioner or acupuncturist and therefore must bill treatments as a naturopathic service. The short answer is truly anyone who is willing and open to trying it! The long answer is... pretty much the same! One of the most well-researched uses of acupuncture is in fertility enhancement. Incorporating acupuncture into a treatment plan for fertility is becoming the norm, with many fertility clinics now keeping acupuncturists on site to provide this service. Acupuncture can be used throughout any stage and form of “conception”, including pre and post transfer for couples using IVF. These treatments are said to improve follicle development, egg quality and implantation. Equally as important in my opinion is the opportunity that an acupuncture treatment gives a woman to relax, taking a short time out of her day to stop and really care for herself. The stress reduction benefits of acupuncture should not be under-estimated when it comes to improving fertility outcomes. Interested in Acupuncture or simply for looking for heath guidance?